Who would have thought that an online bookseller founded in 1994 would balloon into one of the largest tech giants 25 years later? Knowing Amazon Web Services technology is more crucial than ever for IT professionals, so we’re here to give you a leg up on getting AWS certified. This week on the blog, we took a look at how difficult AWS certification really is, why they decided to get rid of exam prerequisites, and how you can sit for one of the most popular AWS exams in as soon as 10 weeks. Do you want to sit for an AWS certification? That’s awesome. We all know AWS is definitely worth getting certified in. But what was once prerequisite knowledge is now only recommended. 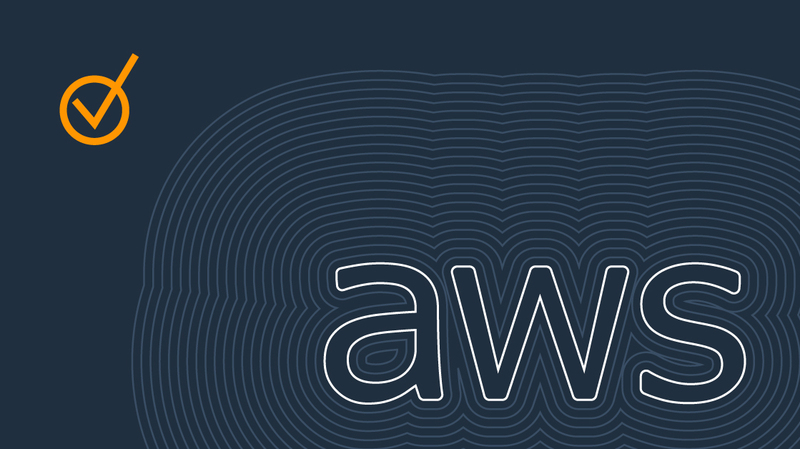 Here’s how you can make sure you’re ready (and train up if you’re not) for your AWS exam. Difficulty is relative, we all know that. But it’s fair to assume the level of knowledge needed for each increasing level of AWS certification is going to increase. We go through each level of exam offered by AWS, correlate some opinions, and attempt to give you a definitive answer about how difficult AWS exams are. Earning AWS certification is no easy feat. But with the right resources and a solid study plan, it comes more achievable. Here’s a look at what to consider when planning to sit for AWS Certified Solutions Architect certification.